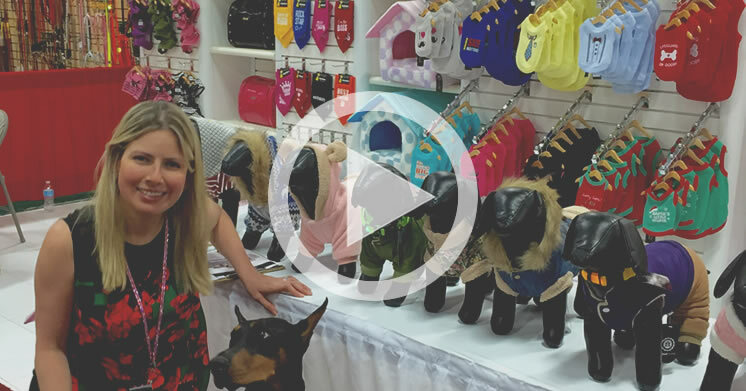 Welcome to Parisian Pet, a renowned brand of pet clothes and accessories since 2008. Our mission is not only to design and manufacture high quality pet products that will be flying off your shelves, but also to create a lifestyle for pets and their owners! Our catalog features a wide variety of products lines ranging from clothing, accessories, harnesses, collars, leashes, carriers, beds, strollers and hygiene among others. We are your one-stop supplier for most pet product needs. Here at Parisian Pet, we do things differently. 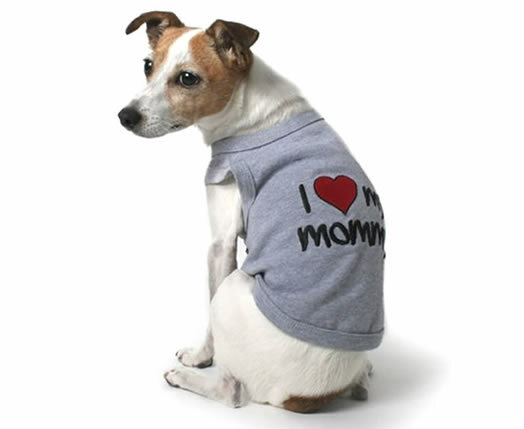 We bring you an amazing assortment of high-quality wholesale pet supplies and products that look and feel expensive without the expensive price tag. We pride ourselves on establishing strong, committed relationships with our retailers and will always do what we can to make sure your order arrives quickly and smoothly. 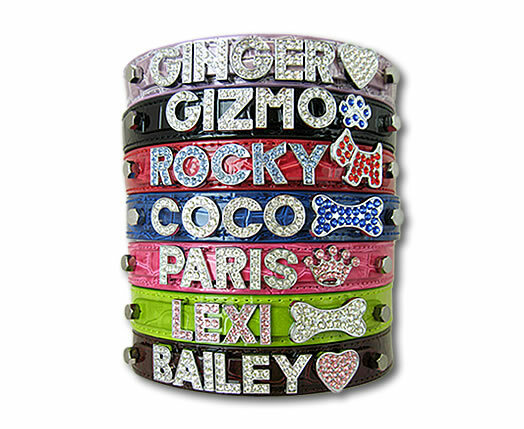 Interested in ordering from Parisian Pet? Great, we would love to hear from you! Please contact us for pricing and more details. 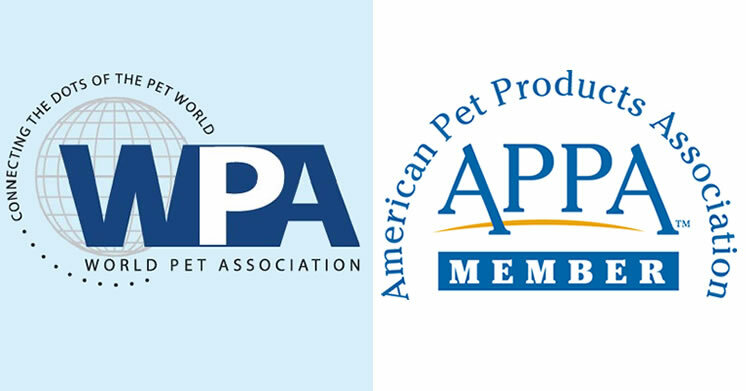 We are proud members of both WPA and APPA, so you can have the complete confidence that at Parisian Pet you will always find high quality wholesale dog clothes and products that will give you the competitive edge you need. Your business deserves the best, and in order to make your pet store as successful as possible, you need a distributor you can always rely on. 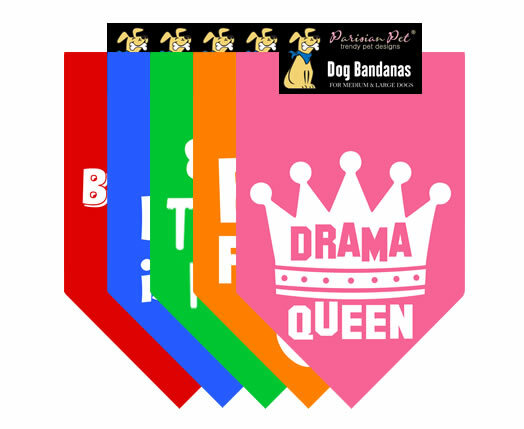 Throughout the year, we exhibit on the most important and the largest trade shows in the pet industry, to both showcase our line of wholesale pet supplies and dog clothes, and to discover new, innovative products to add to our site. As your supplier, you can count on us to find the best deals for new collections and to provide you with the shortest path toward getting a faster ROI!